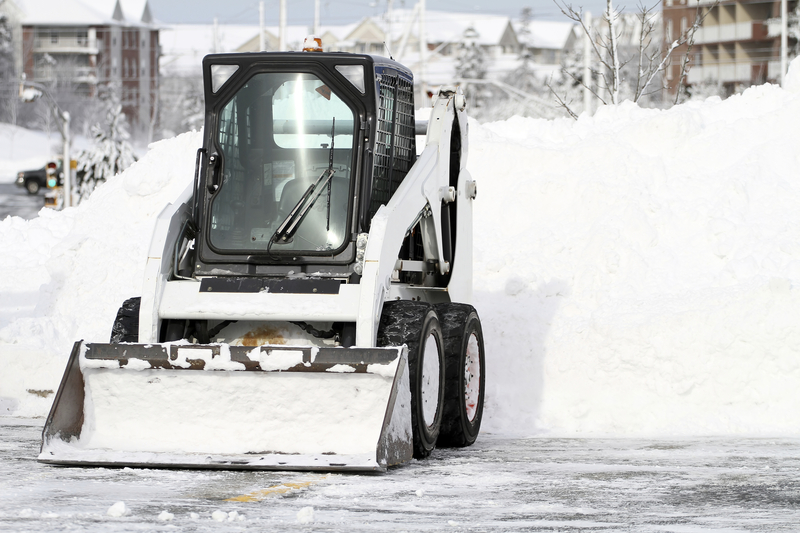 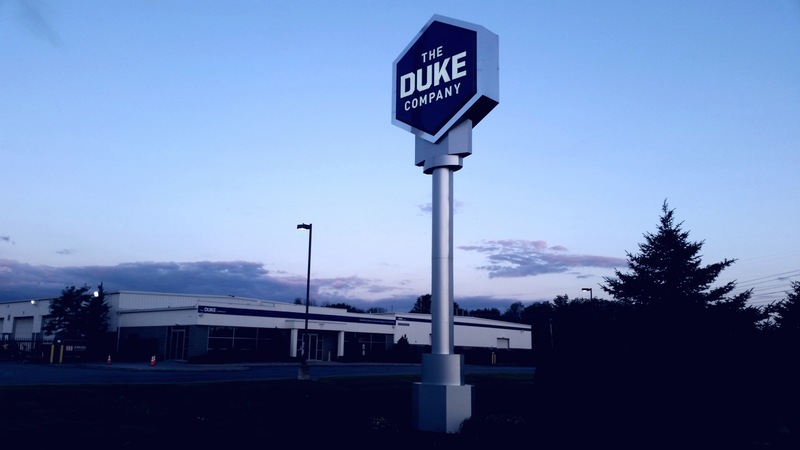 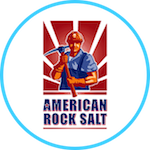 The Rock Salt & Ice Control HQ (a Duke Company) has been a long time provider of rock salt, deicers and ice melts. 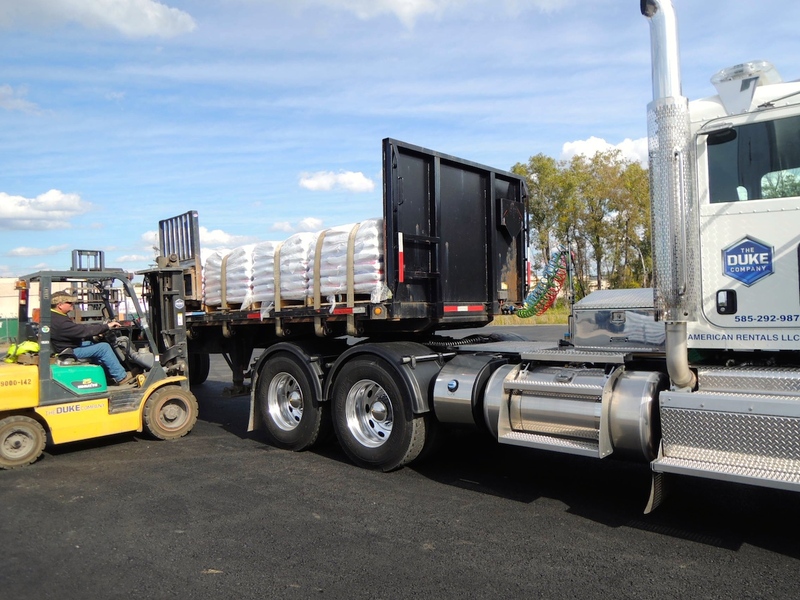 We have the best prices in NY, not to mention an award winning customer service. 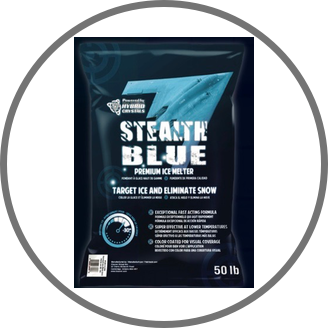 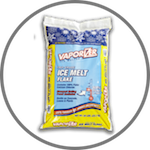 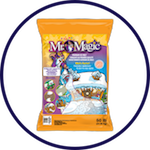 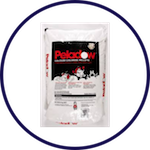 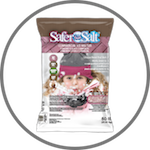 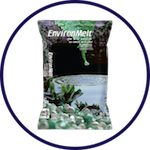 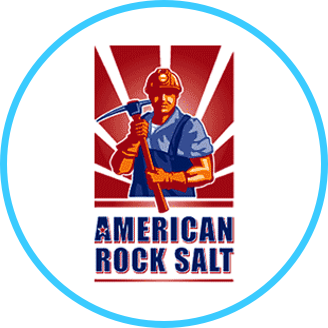 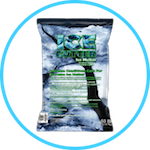 We proudly carry American Rock Salt in bulk, pallet and bag quantities. 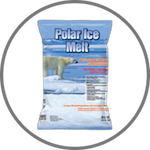 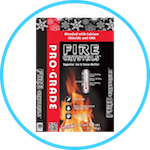 We offer quantities and wholesale discounts.